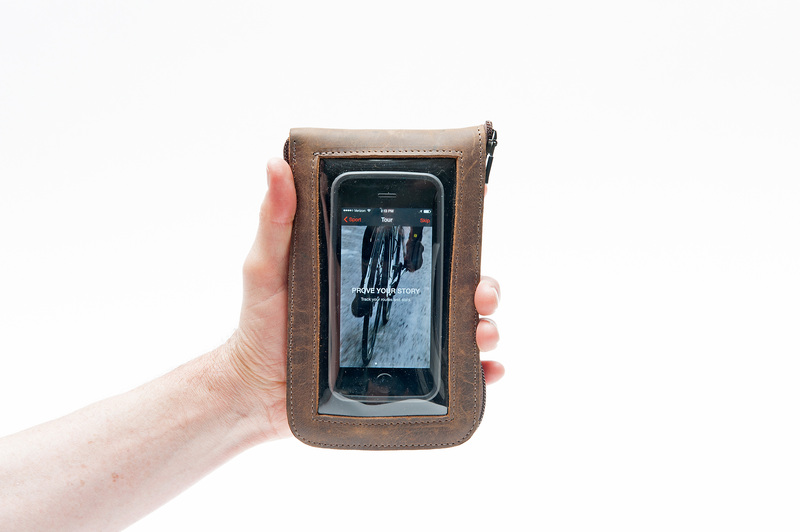 Inspired by Velominati Cycling Etiquette Rule #31, the WaterField Designs Cycling Ride Pouch—a leather toolkit sized to fit perfectly into a jersey pocket—holds tools and the iPhone for quick access and a streamlined look. The new wallet-style repair kit includes a clear smartphone window that allows users to access texts or MapMyRide without removing the phone. As a fan of The Rules, I like the clean look and easy access to my gear in my jersey pocket rather than using a saddle bag. 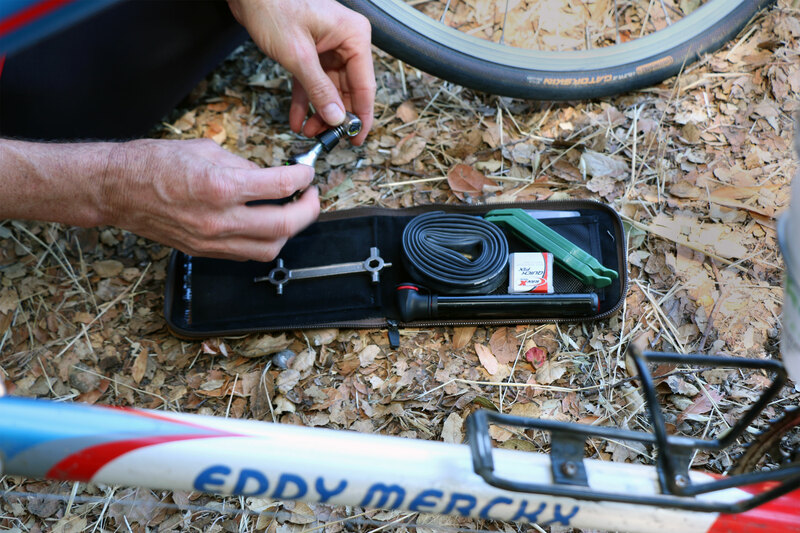 WaterField Designs, a local San Francisco manufacturer of laptop sleeves, bags and cases for digital gear, enters the cycling market with the introduction of the Cycling Ride Pouch, an upscale toolkit sized to fit perfectly into a bike jersey pocket. 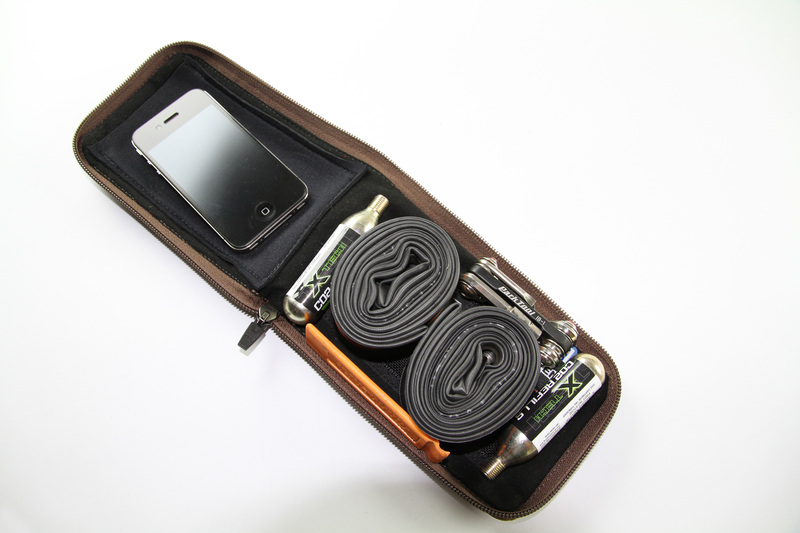 Inspired by the cycling collective Velominati’s Rule #31—“Spare tubes, multi-tools and repair kits should be stored in jersey pockets”—the new premium leather Pouch holds all of these, a smartphone, credit cards, and cash in one organized, lightweight case. 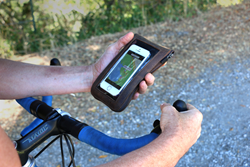 The Cycling Ride Pouch is a leather wallet-style repair kit with a clear smartphone window that allows users to access texts, Strava or MapMyRide without removing the phone. 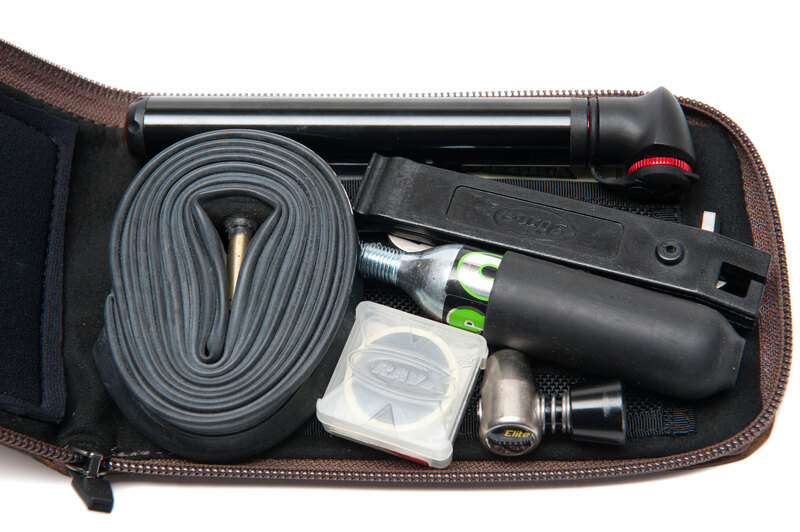 The Ultrasuede®-lined main compartment holds a tube, tools, air cartridge, tire levers, and patches. 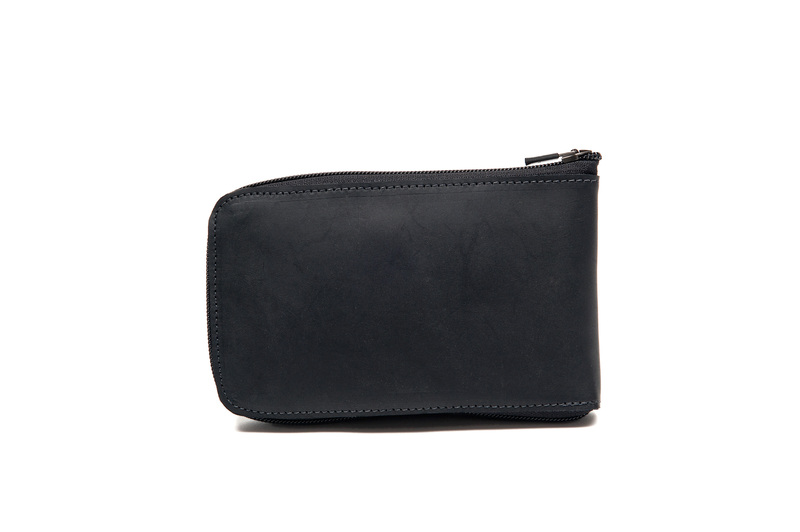 Two internal pockets hold cash, ID and cards; and a scratch-free padded slot fits an iPhone 5, the larger Samsung S4 or a similarly-sized phone. Durable YKK self-locking zippers unzip on three sides so the Pouch lies flat on the road during repairs. The US-Made pouch is sized to fit exactly into a cycling jersey pocket and to lie flat for ultimate comfort. 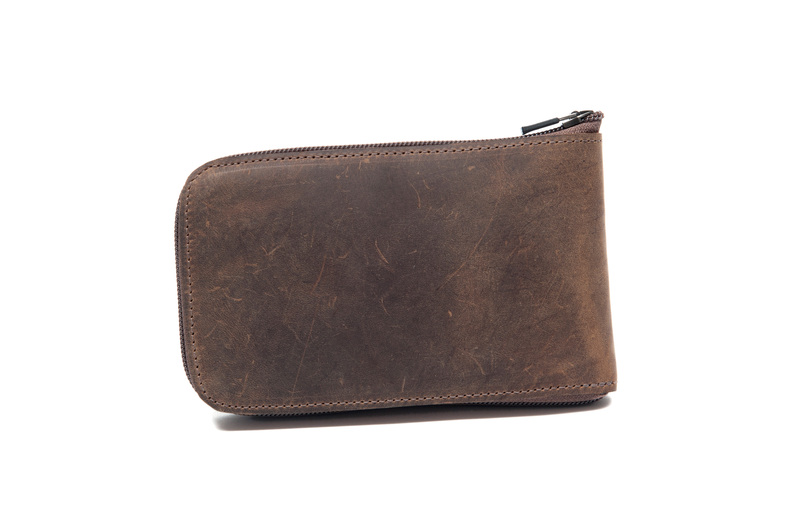 Colors: Leather—black or brown full-grain, distressed leather. One size. Dimensions: 6.75 x 4 inches. Weight: 2.5 ounces. Available now from WaterField Designs’ online store at sfbags.com. WaterField Designs manufactures custom-fitted, bags and cases for laptops, tablets, smartphones, e-readers, gaming devices and other digital gear. All products are manufactured entirely in San Francisco. Company founder Gary Waterfield, an avid lifelong cyclist, has toured the U.S., Canada, Europe, Australia, and New Zealand. 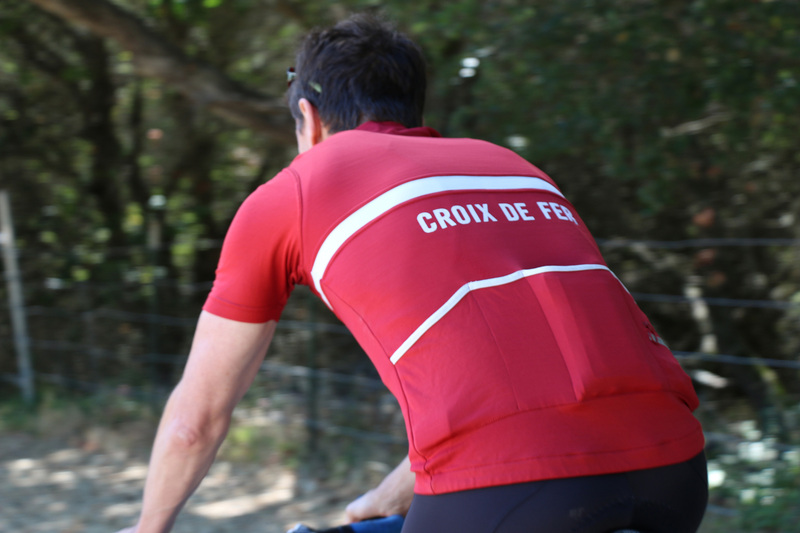 He regularly participates in cycling events and spends time in Grenoble, France cycling the Alps. More info in “Our Story” at company website.